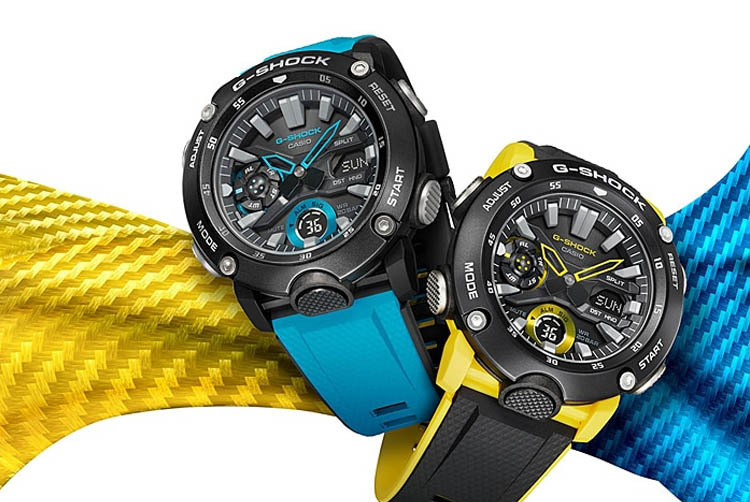 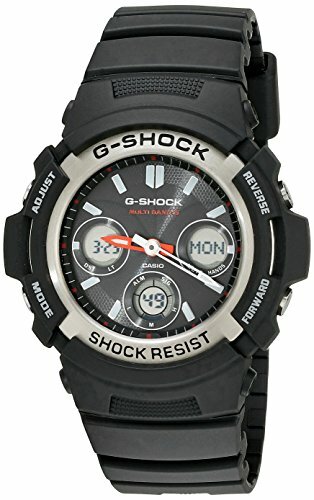 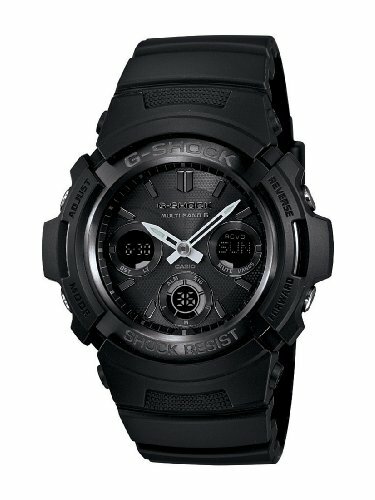 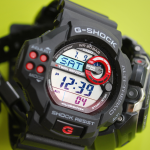 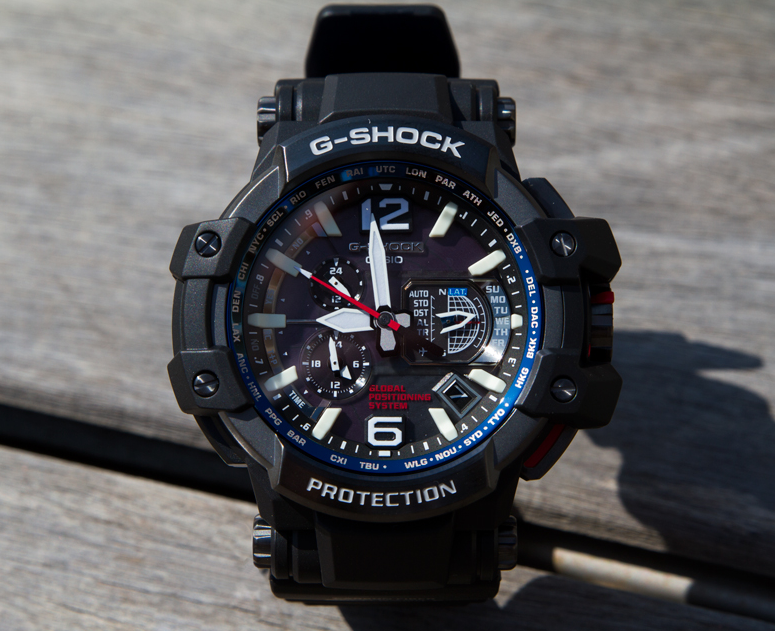 Want a stealthy G-Shock with all the amazing features of the line? 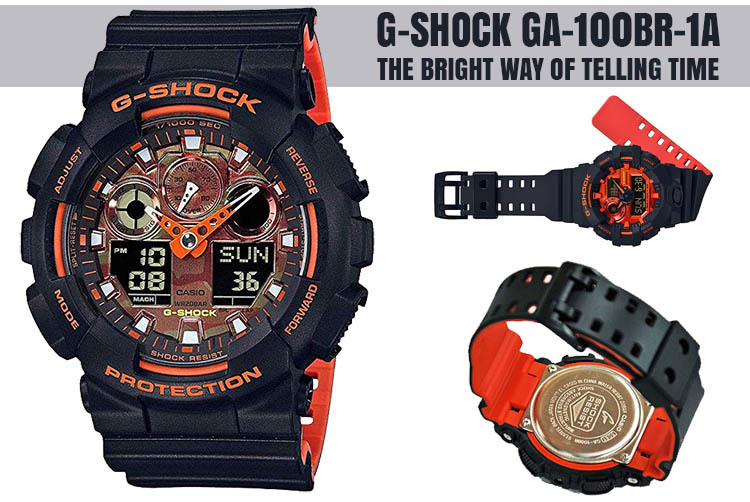 Then the AWGM100 might be for you. 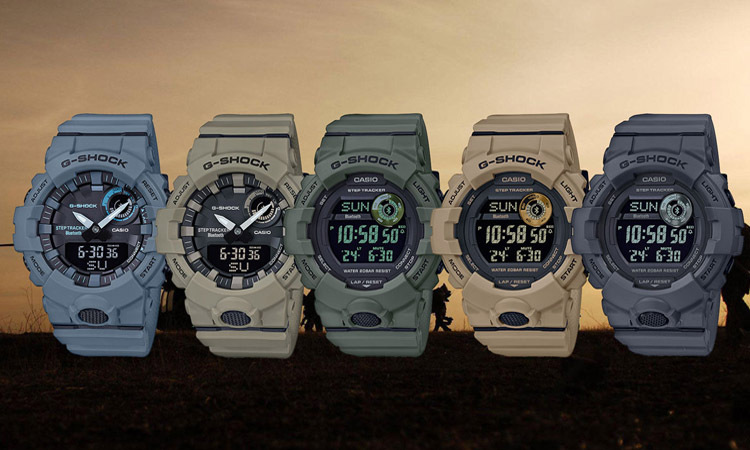 Casio’s G-shock watches are made specifically for a growing segment of people who need though watches for lots of reasons, from working in difficult conditions to the pleasure of venturing to dangerous places. 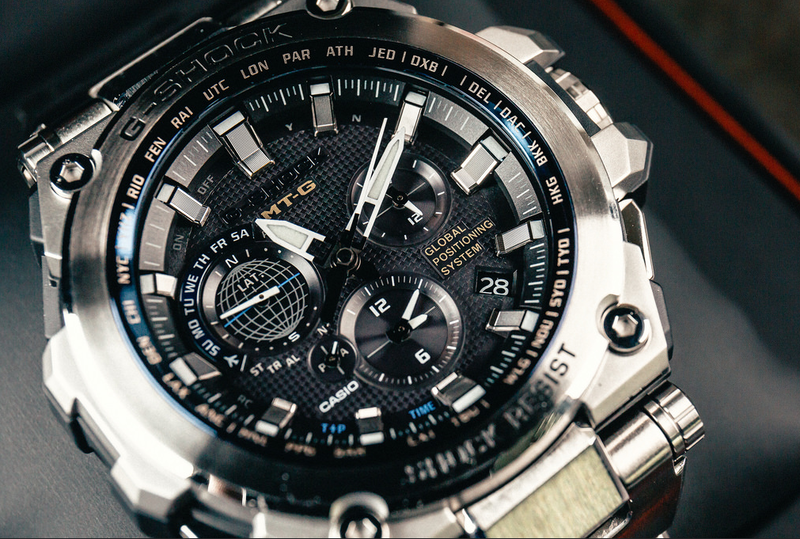 A solid and reliable watch is a fitting companion in these cases. 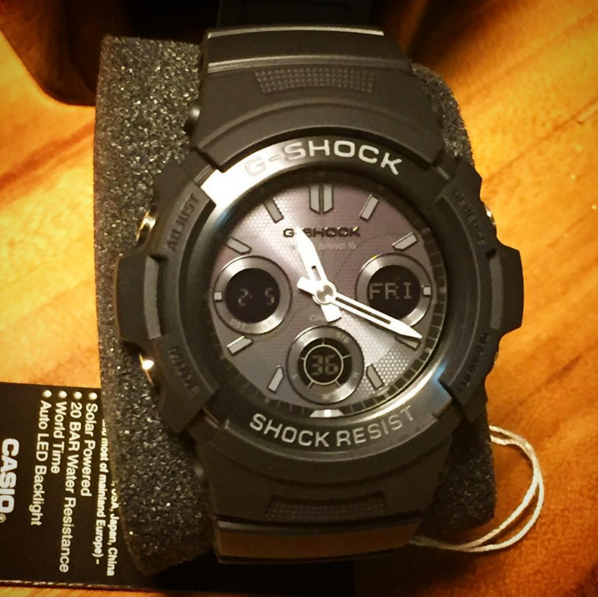 The AWG M100-1ACR is one of the less expensive models from Casio’s G-shock series, but it looks loaded with functionality and ready to face any challenging environment. 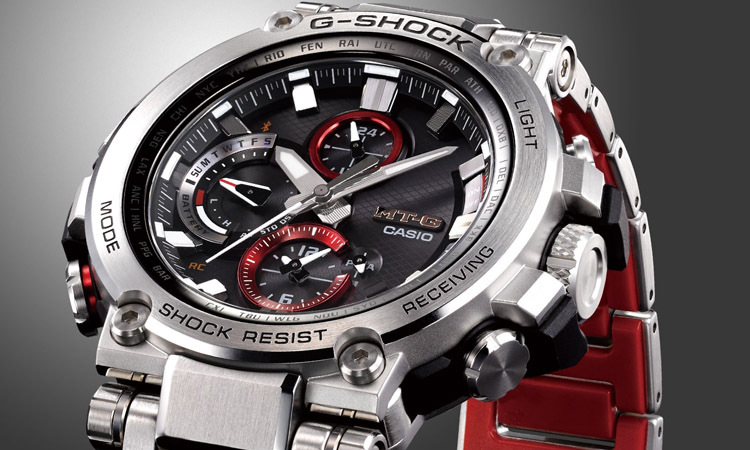 Taking a closer look at this watch reveals a beautifully elegant design, everything from the flexible soberly colored band to the dial and the painted hands of the watch. 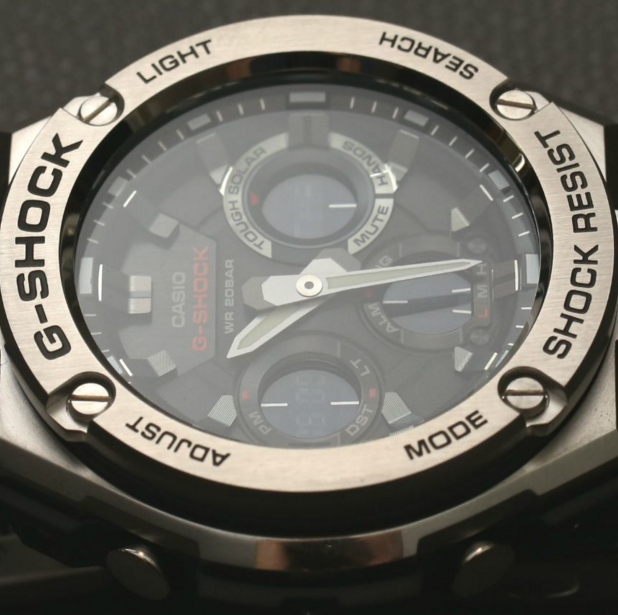 The buttons used for adjusting the watch have protective side guards positioned along the bezel in a way that gives the watch a sporty, cool feeling. 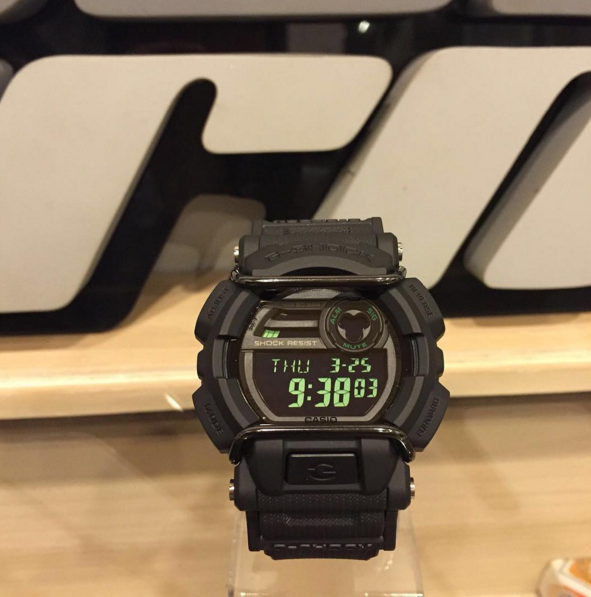 The sleeker design might disappoint some people who expect a bigger watch but this comes down to personal preference. 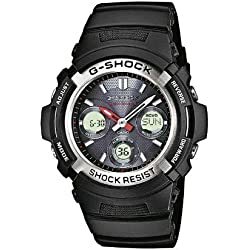 One thing you will probably notice really quick about the design of this model is the dual analog/digital display system. 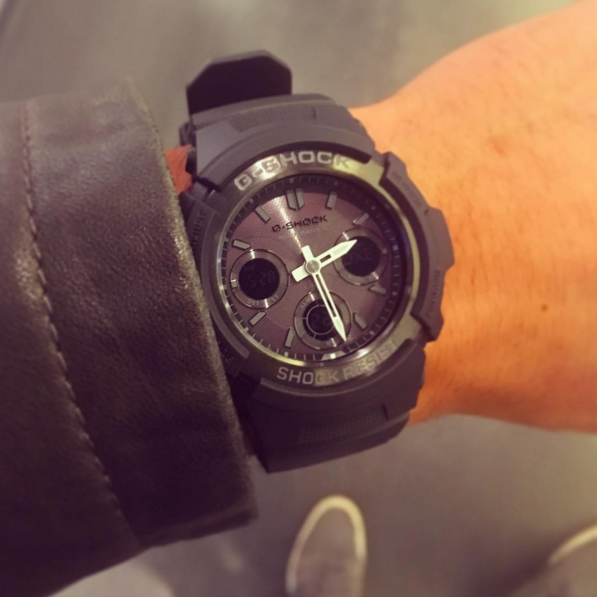 Some people like having both modes on a single watch. 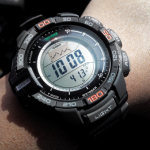 Casio managed to give the screen a less cluttered feel by keeping the digital screens small enough so that they fit nicely and don’t interfere with the analog mode. 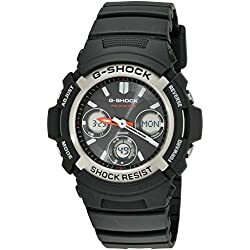 The downside of all this is that the digital readings are sometimes difficult to see because of the small size of the text. 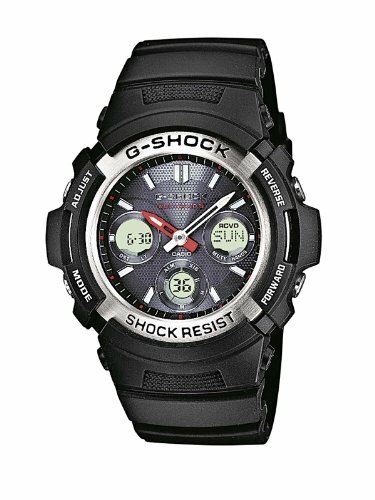 The main selling point of this watch is arguably the atomic timekeeping capability which works flawlessly doing daily synchronizations. 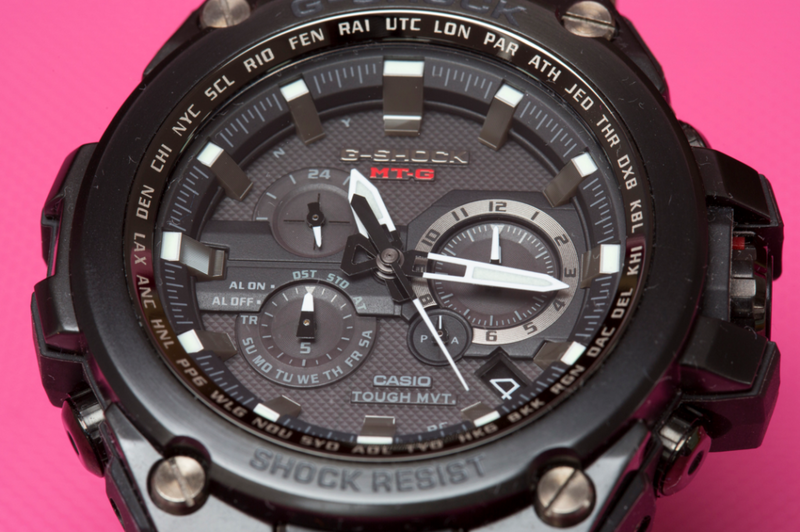 It’s certainly an important aspect for those who like perfect accuracy when checking the time. 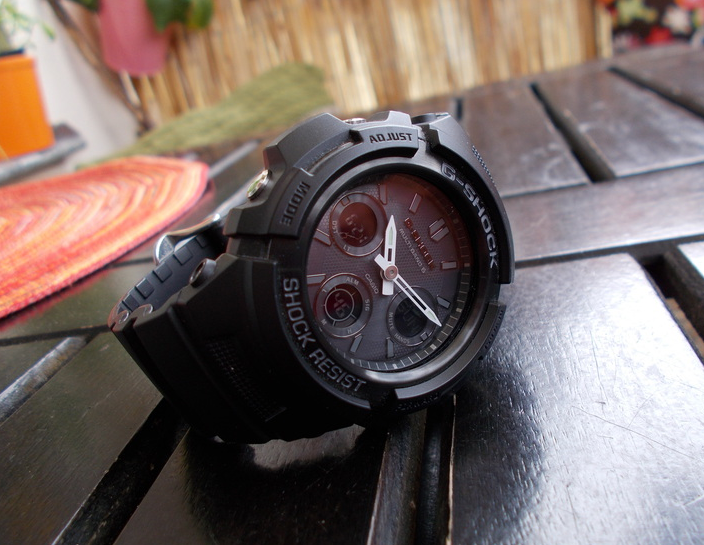 Another great function of this watch is the battery which doesn’t need to be charged being solar powered. 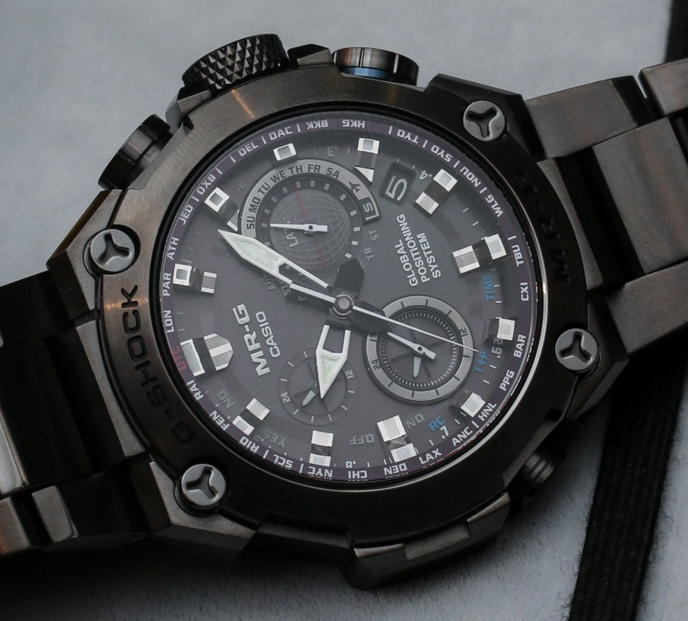 The AWG M100-1ACR boasts quite a number of small but convenient functions such as a world time mode, 1/100 second stopwatch, 5 daily alarms, countdown timer, full auto-calendar and a power saving function. 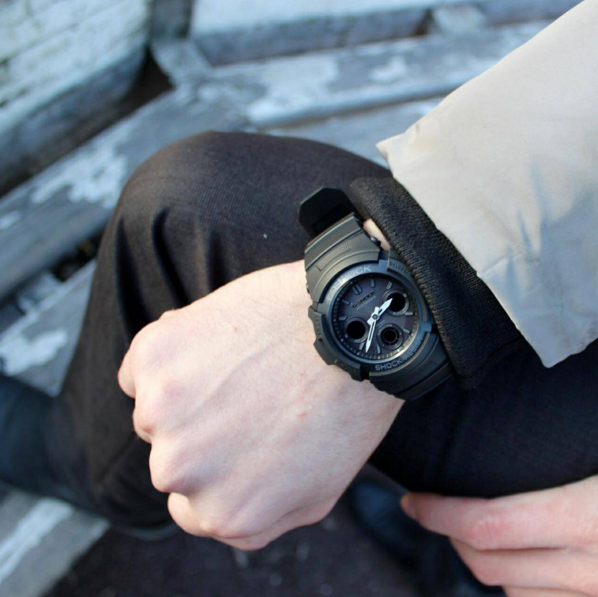 The watch is not that difficult to set up, the manual is pretty straightforward as the watch seems to be made with practicality in mind. 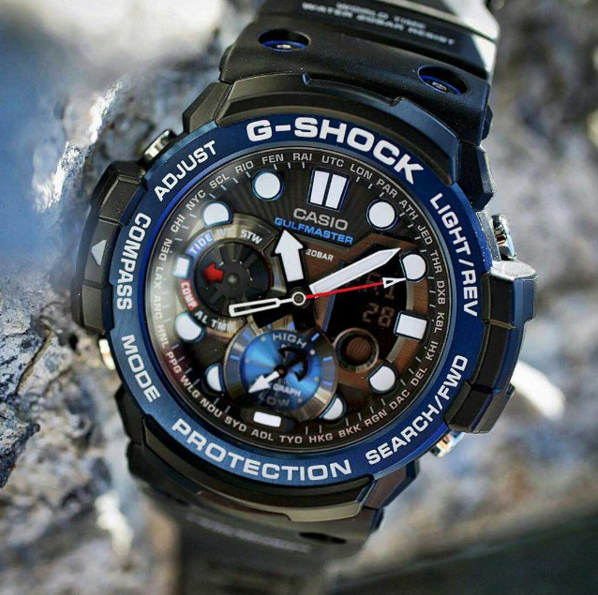 The only thing that leaves some room for improvement would be the illumination which at night doesn’t really help when checking the time. 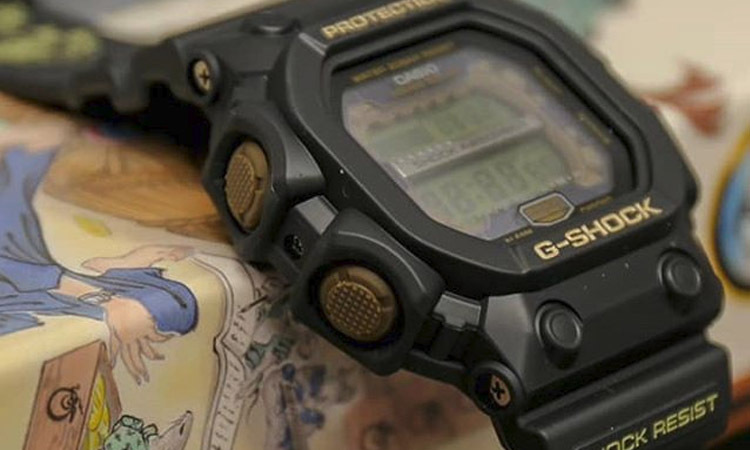 With a thoroughly well crafted design and a durable shock resistant build, the Casio AWG M100-1ACR seems perfect for certain rougher conditions. 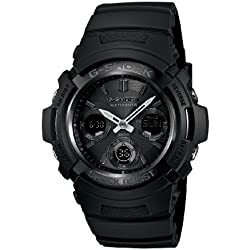 But let’s not forget about the atomic timekeeping and the solar battery which stand out at the top of the list of features and definitely make this watch a worthy investment.